New Castle County Police are investigating a report of jogger who was inappropriately touched as she was running Saturday morning. Police said a 42-year-old woman was running on Skyline Drive in the area of the old Three Little Bakers Golf Course when a young man came out from behind the bushes and touched her buttocks. 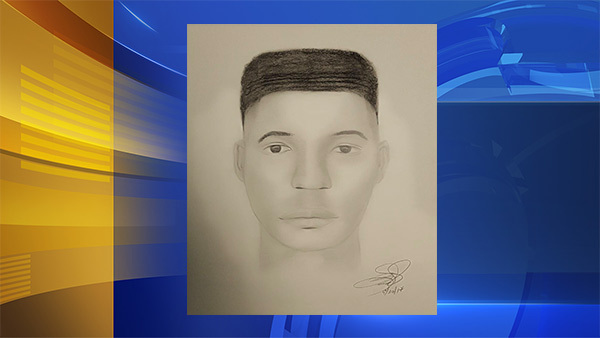 The suspect is described as a dark-skin, black male, approximately 13 to 15-years-old, approximately 5'7" tall, thin build with short "box style" hair. He was reported to be wearing a gray hooded sweatshirt and red sweatpants at the time of the incident. Police remind the public to be aware of their surroundings while walking and also advocate walking with friends. If anything seems suspicious, citizens are asked to call police immediately.